Every now and then a product comes along that screams at us teachers to buy it! 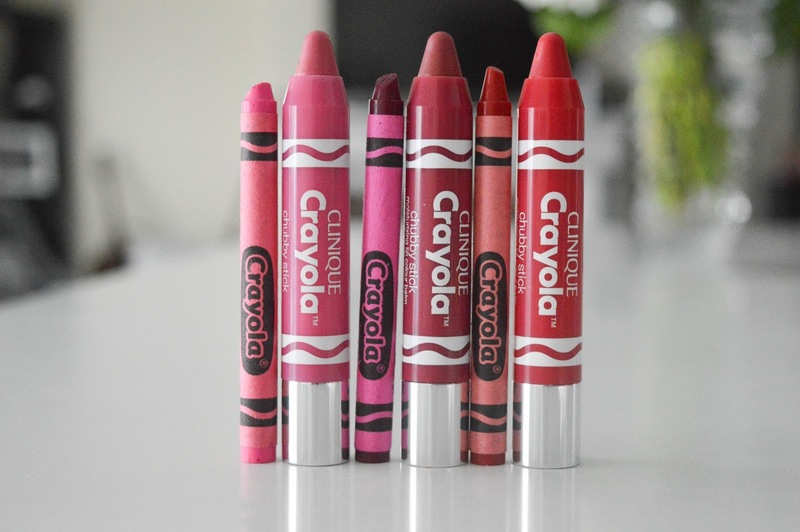 Today I a thrilled to share a great collaboration Clinique has done with Crayola. 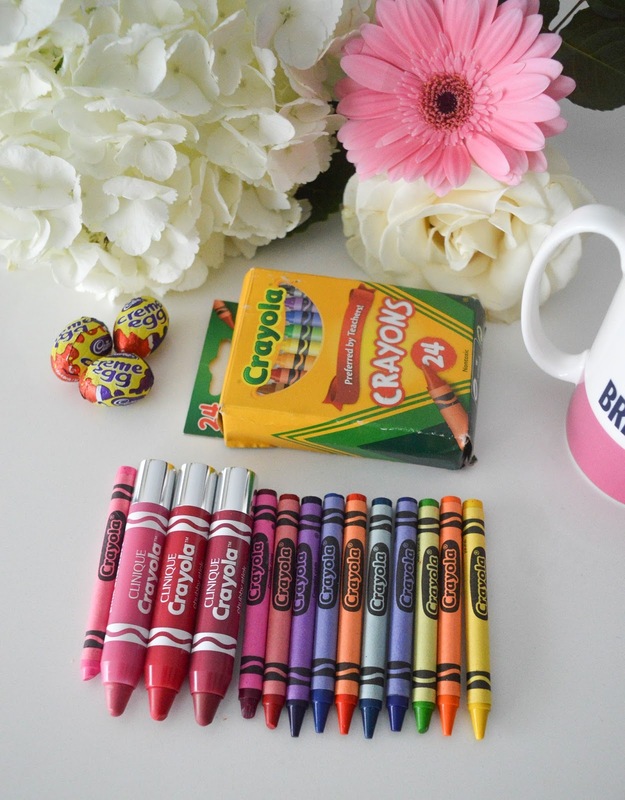 I know you all grew up using Crayola crayons and if you haven't used them in a few years well they haven't changed much. 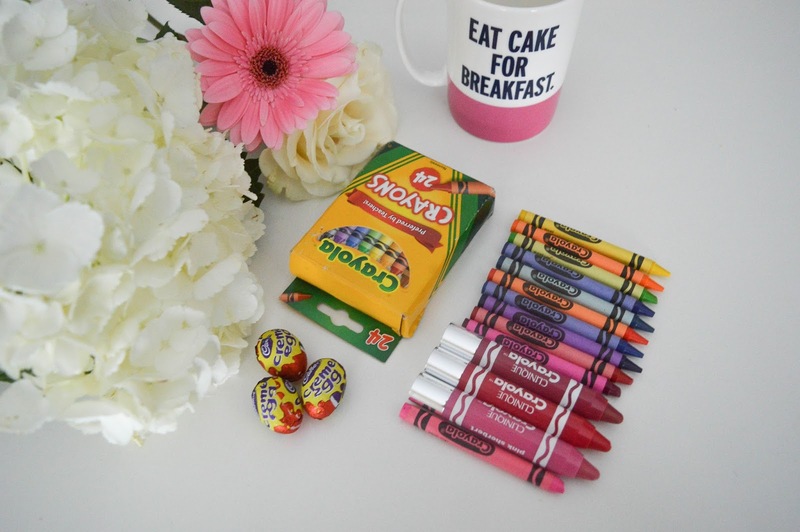 The packaging looks the same with the addition of may new colours, this colouring product is a must-have in any classroom or house with kids. 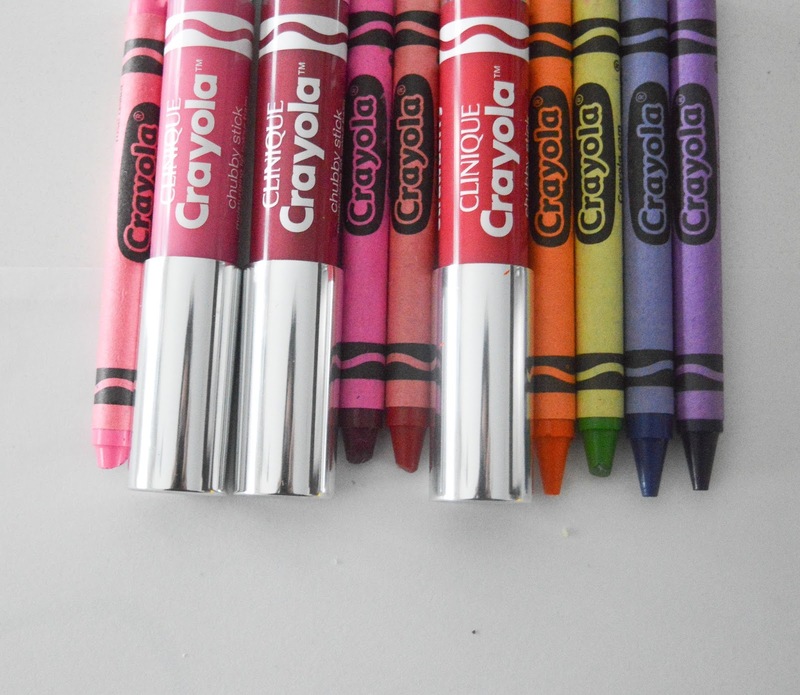 Clinique has taken that great, fantastic Crayola product and turned it into one of their chubby lip sticks. 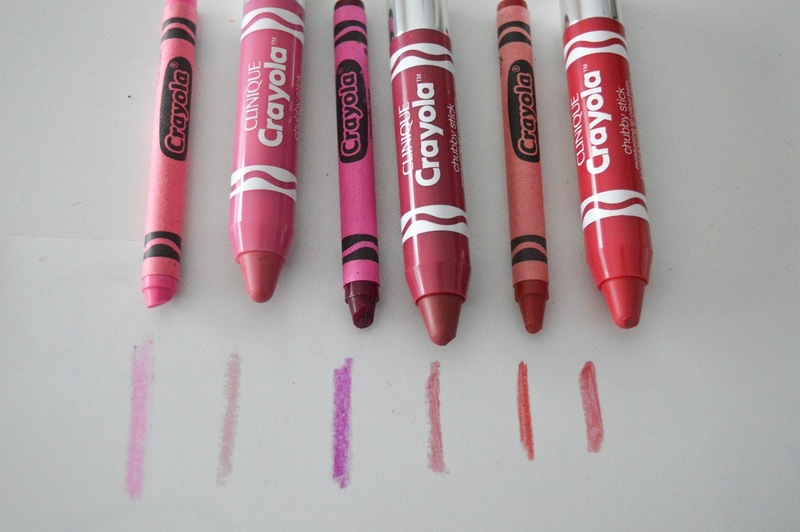 These Clinique Crayola lip chubby sticks come in 6 colours, and are packed with shea butter so that your lips feel smooth and moisturized. I actually love these chubby sticks because the colour is pigmented just right. These chubby sticks are the perfect size to travel with, or take in your purse, and with the cutest packaging everyone will be asking you where you got it. Clinique really hit it out of the park with this collab! I want one of these chubby sticks in every colour.